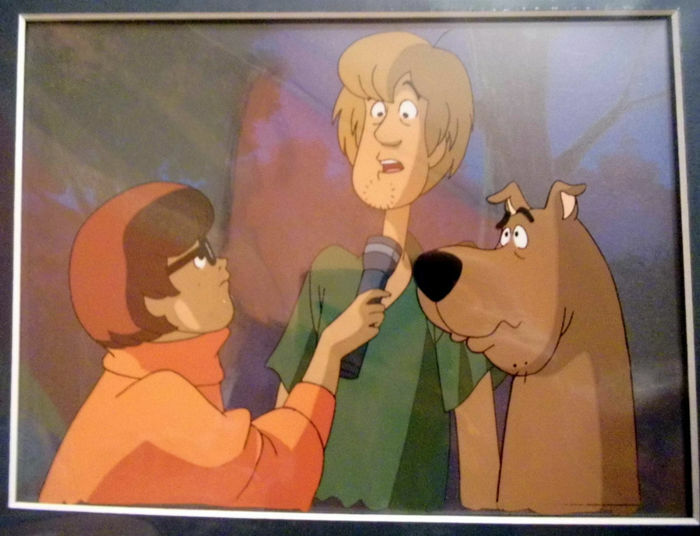 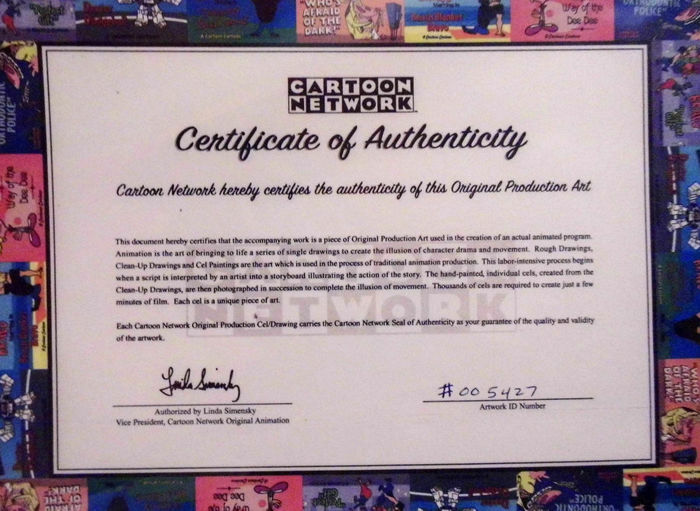 Hand painted by the artist and original, very unique picture from the popular cartoon "Scooby Doo"; this celluloid was used in some part of a real TV cartoon; set with a CERTIFICATE and ORIGINAL STICKER! 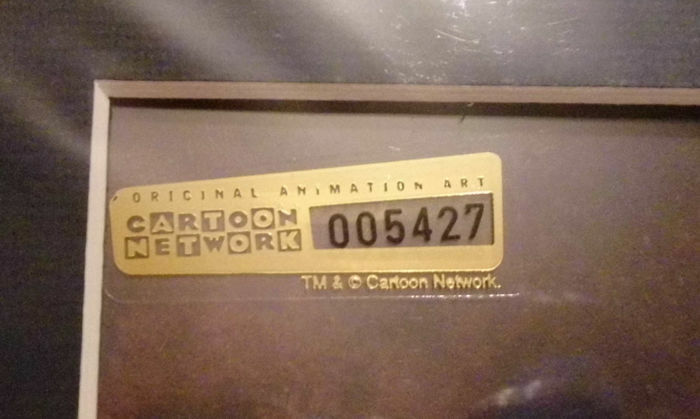 Very nice condition after the years. 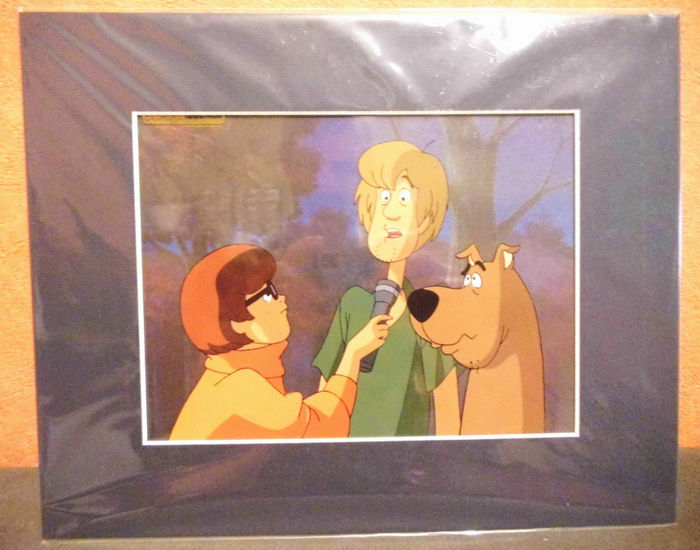 Already framed, ready to an exposition.